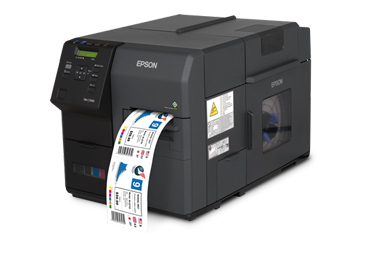 Cablabel S3 Pro includes a full suite of products from design to print. 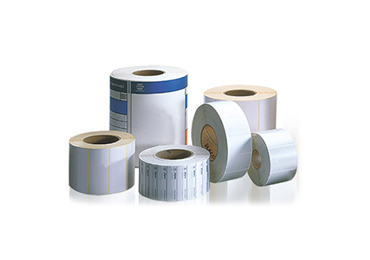 Functions include database connections, variables, together with industry specific capabilities. 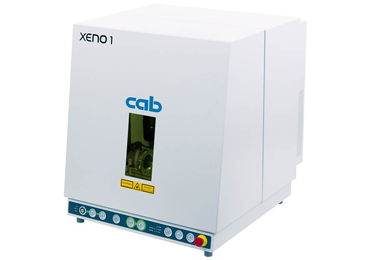 The software, which was developed in-house by cab, opens the full potential of cab devices during label design: An extensive instruction set is available in the intuitive user interface, e. g. different date formats, mathematic or logic functions. 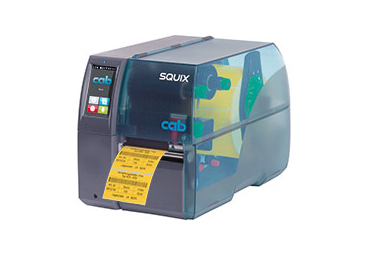 Cablabel S3 connects all cab marking systems: After initial design of the label, you can select whether to print to a desktop label printer or automatic print & apply system. 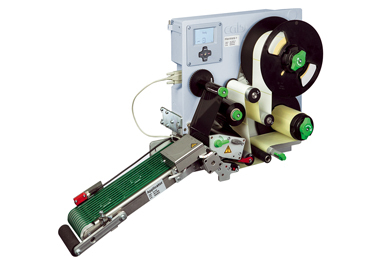 Often Cablabel S3 is also used to print in stand alone mode, eliminating the need to have a label printer connected to a computer or host. 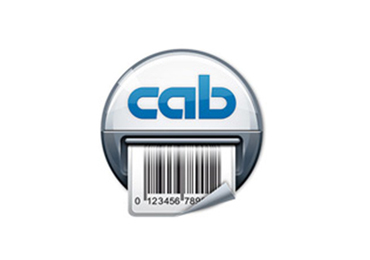 Cablabel S3 is of modular design and can be adapted, step by step to your specific requirements: elements like the JScript editor are embedded as a plug-in, in order to support native programming with JScript. If you change the label in the designer user interface, the display in the JScript viewer is aligned in real time. 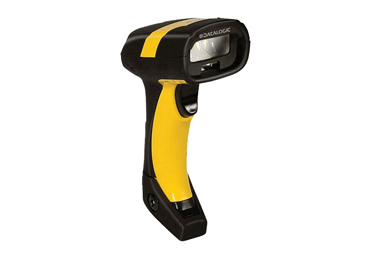 Special functions like Database Connector or barcode tester can be integrated easily.